If you want a two-by-four across your head, your tires punctured or your back clawed by a rake, Nedra Jones is your woman. 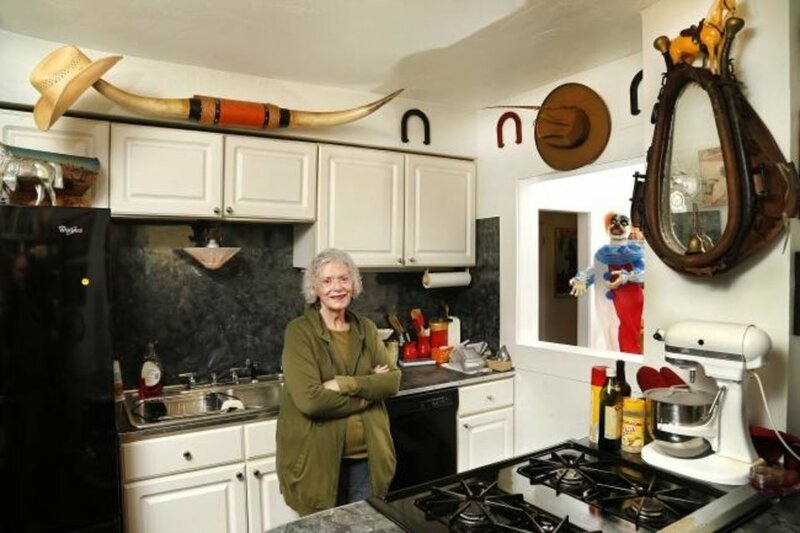 But the 76-year-old Paseo Arts District resident would rather just invite you into her NW 26 home and chat about rodeos, rock ‘n’ roll and real estate. Especially real estate. A Retired realtor, and fixture for more than two decades in the once-blighted Paseo, she treasures a black-and-white photo of herself flexing in front of the first drug house she sold. Such was life for Jones in the prerevival Paseo of the 1990s, when she chased off gang members with a rake, tossed a two-by-four at a trespassing vagrant and planted nails in an empty lot to disabuse hooligans of using their cars to make crop circles. She grew up on the west side of Oklahoma City. A five-sport athlete at Putnam High School, Jones also was a rodeo barrel racer who met the likes of the Cisco Kid and other famous cowboys who made their way through the Sooner State. A horse collar with a mirror in it hangs in her kitchen. Near a cowboy hat and a clown. Deeper inside her home, you’ll find Rolling Stones and Janis Joplin posters. She saw Buddy Holly, Chuck Berry and James Brown in concert. During the King of Soul’s gig, Jones told a man off, and Brown gave her an approving wink. “I don’t judge people, and I don’t let anybody intimidate me,” Jones said. It’s an attitude that fueled her success as a Realtor in her beloved Paseo, the Oklahoma City district celebrated for its turnaround from a crime-ridden tract to an area thriving with artistic shops, hip restaurants and an eclectic mix of homes. Jones happened upon the bohemian area while riding a horse in a parade in Oklahoma City in the early 1960s. She became smitten with its characters, and its shops with names like the Electric Chair and Filthy McNasty’s. Built by architect G.A. Nichols in 1929, the Paseo was the first shopping center north of downtown. After the Great Depression, the area saw an influx of jazz clubs before the hippie generation moved in. The Paseo deteriorated through the 1970s and became one of Oklahoma City's most crime-ridden areas. Jones didn’t move in until the early 1990s. After a divorce, her husband “got the goldmine and I got the shaft,” Jones said. She bought her current house for $11,000. On a recent Friday morning, Jones gave a little tour of her bungalow, which started with an antique medical examination table outfitted with the original brass stirrups. In her bedroom, Jones talked about her heart problems. Still, Jones is up and kicking. She hopped into her pickup and drove around the Paseo, pointing out its charming homes. Once parked and out and about, Jones proudly recommended several places to eat. Years before restaurateurs with “concepts” moved in, Jones asked a bar owner about getting some decent food in the area. She recalled the bar owner saying his customers only needed beer and heroin. Such skirmishes often led to City Hall and were fought by Jones and a long line of other artists, well-meaning developers and neighborhood cheerleaders. 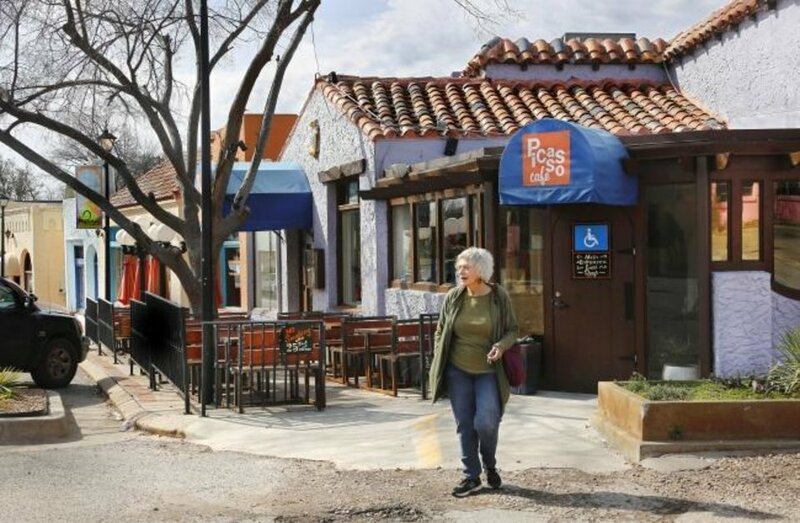 The effort led to the Paseo’s sustained success. 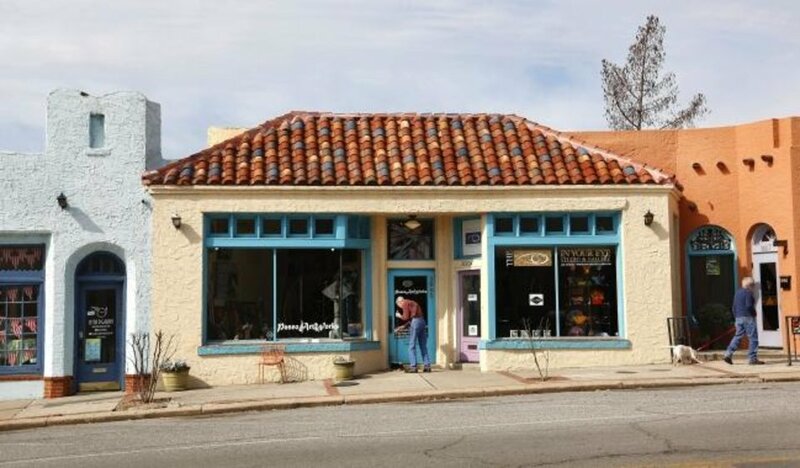 During a stop at Gallery One inside a Spanish Revival building, she reminisced with architect John Robison about their history in the Paseo, its eccentricities and some of the turf wars waged by artists and developers. Nicole Altobello, one of Jones’ three daughters, agreed. 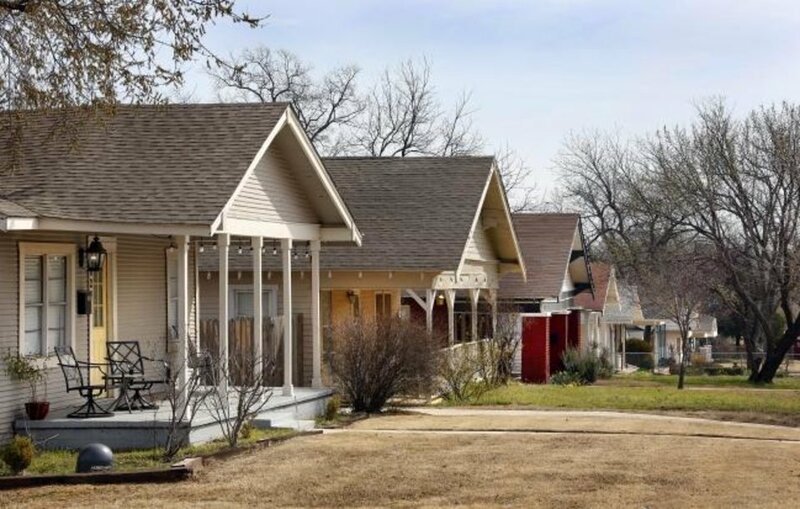 On the drive back to her house, Jones wanted to look at more Paseo homes. She seems to know the story behind each one. Who sold it. Who bought it. Who improved it. Who could’ve chosen a better paint scheme. 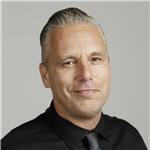 A Paseo Realtor and resident, from Jones you’ll always get the scoop on the art district’s people and places.